ROMAN CATHOLIC MONASTICISM BEGINS WITH "DESERT FATHERS"
I’ll Worship My Own Way! Apprising Ministries continues doing what we can to alert spiritually obtuse pretending to be Protestant evangelicals to the grave dangers and deceptions of embracing the Contemplative Spirituality/Mysticism (CSM) perpetrated by Living Spiritual Teacher and Quaker mystic Richard Foster as so-called Spiritual Formation (SF) along with his friend and spiritual twin SBC minister Dallas Willard. But CSM is nothing more than refried Roman Catholic mysticism with its pietism and asceticism romanticized for those who are ignorant of Church history. With this in mind I will tell you plainly that I do not endorse the work of the following men because of their involvement in, and sympathy for, the sinfully ecumenical Emerging Church aka Emergent Church—that morphed into Emergence Christianity—(EC). Hall then informs us that “St Antony and the desert tradition are synonymous.” Lord willing, another time we’ll talk further about the spiritually out of tune band Anthony and his Desert Monk-ees; for now though, as I showed you recently in Move Over Pastors For Spiritual Directors/Gurus the above is confirmed by one of the most revered Golden Buddhas of CSM—Roman Catholic monk Thomas Merton (1915-1968). For the ordinary member in the primitive Christian community there was no particular need of personal direction in the professional sense. The bishop, the living and visible representative of the apostle who had founded the local Church, spoke for Christ and the apostles, and, helped by the presbyters, took care of all the spiritual needs of his flock. 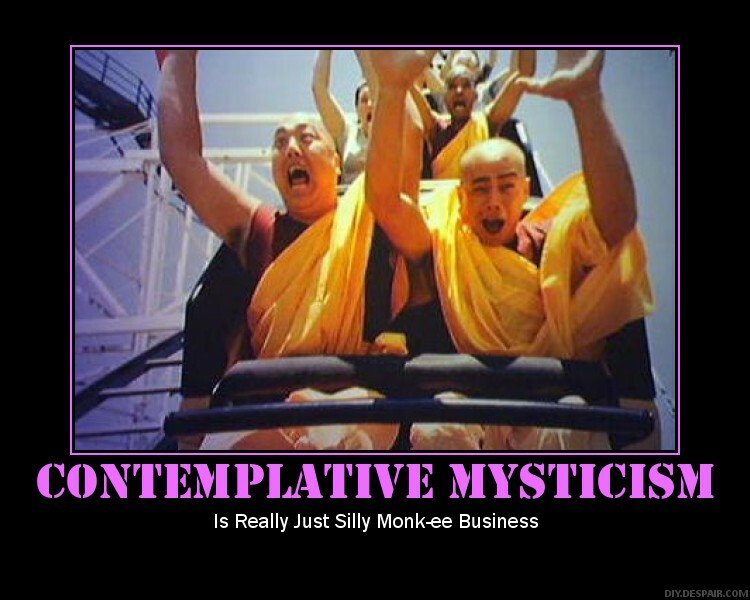 But I guess other than that antibiblical mysticial monk-ee bizness is a good thing, eh.